With great sadness and on behalf of the family of the late Emilio Gavrilos aged 73, his beloved wife Koula, beloved children, Anna, Dora, Eleni and Gina and their respective husbands, his beloved 10 Grandchildren and family members, we announce the sad passing of Emilio aged 73 years on 19th April 2019. There are no words to describe Emilio as he was personally known to us, a truly humble and remarkable person for all that knew him. Emilio was always quick with a joke, a laugh and would tell you as it was. A very respected and much loved man by all who knew him. There is not one person who has met Emilio that who would not in one way or another be touched by his personaility, warm heart and generosity. Emilio now leaves behind his beloved wife Koula, children, grandchildren, family members and friends as he heads to a better place, where he will no longer suffer with pain and battle his illness, where he will surely be resting in peace for all eternity and enjoy heaven in company with beloved others whom have passed away. From a personal point, it really does not matter how we are related to Emilio and his beloved family, what does matter and is more important is that within hours of this notice The Late Emilio Gavrilos will be in my loving care and the honour placed on me and Guiding Light Funerals to prepare him for his final journey has truly touched me and my team. He will be truly and dearly missed by all. "Μετά των Αγίων ανάπαυσον, Χριστέ, την ψυχήν του δούλου σου, Emilio σου, ένθα ουκ έστι πόνος, ου λύπη, ου στεναγμός, αλλά ζωή ατελεύτητος." With all the Saints give rest, O Christ, to your departed servant’s soul, Emilio, where there is no pain, no sorrow and no lament, but only life eternally. On behalf of the family, Vicky and John, we announce the sad passing of their beloved father, Adamantios, aged 92 years who sadly passed away peacefully on 31st March 2019. There are no words to describe Uncle Adamantios as we all called him, truly humble and a remarkable person for all that knew him, he was always quick with a joke, a laugh and would tell you as it was and was very respected and loved by the Iperotiko Community and by all whom knew him. Having lost his beloved wife, Eleni some 2 years ago, he continued life in the best way he could, with his beloved children, Grand Children, Great Grand Children, family members and friends. We would also extend to Vicky and John and all the family members here in Australia and in Ioannina Greece, our deepest and sincerest condolences for their sad loss. Uncle Adamantios funeral will be held this Friday, the 5th April 2019, where he will then be laid to rest with his late beloved wife Eleni. Uncle Adam is now in my loving care and the honour placed on me and Guiding Light Funerals to prepare him for his final journey has truly touched me and my team. He will be dearly missed. "Μετά των Αγίων ανάπαυσον, Χριστέ, την ψυχήν του δούλου σου (της δούλης) σου, ένθα ουκ έστι πόνος, ου λύπη, ου στεναγμός, αλλά ζωή ατελεύτητος." With all the Saints give rest, O Christ, to your departed servant’s soul, where there is no pain, no sorrow and no lament, but only life eternally. 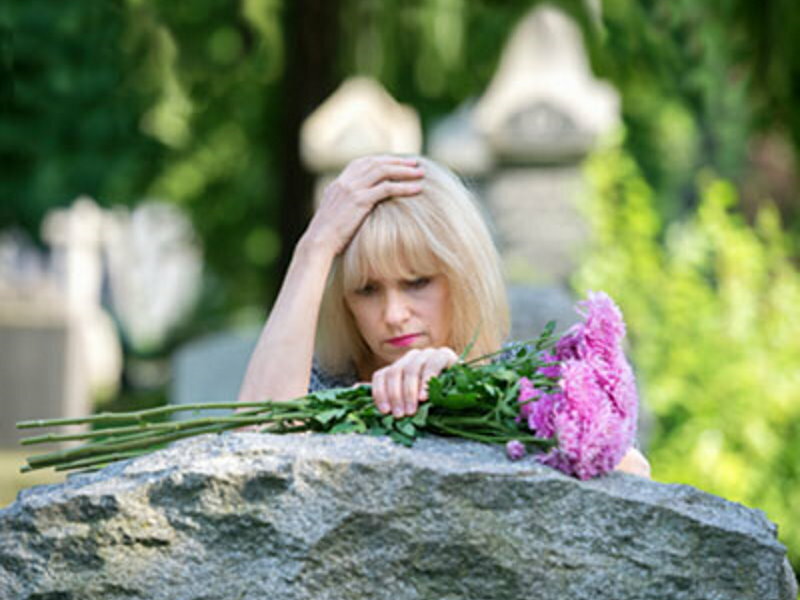 With costs of living and funerals increasing, more people are enquiring on Pre-Paid Funerals / Bonds. Feel free to contact us to discuss your needs or for further infomation. Dear All. We would kindly ask, if you see fit to vote for us at the upcomming awards. We are proud of being runners up in 2017. Thanking you all kindly for your support. The link below will take you to the voting or you can go direct to thebusinessaward.com.au and vote from there.